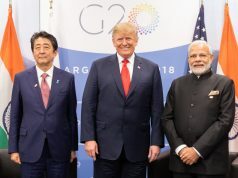 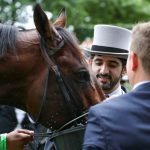 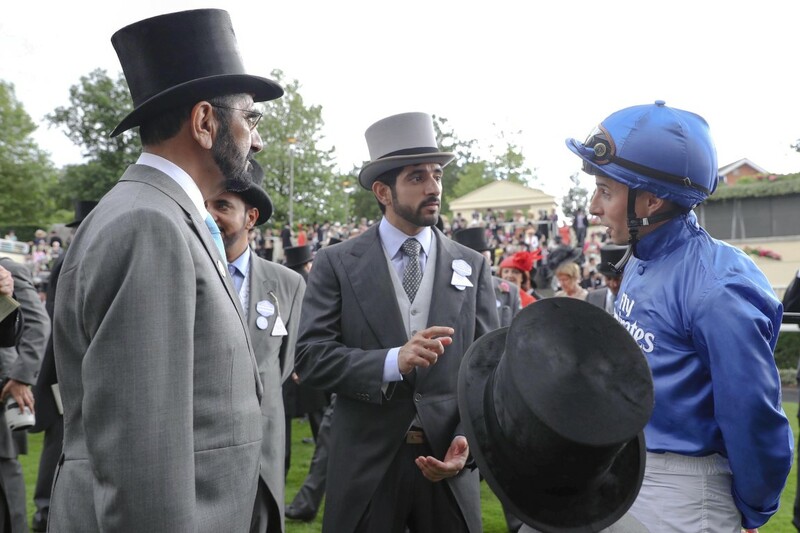 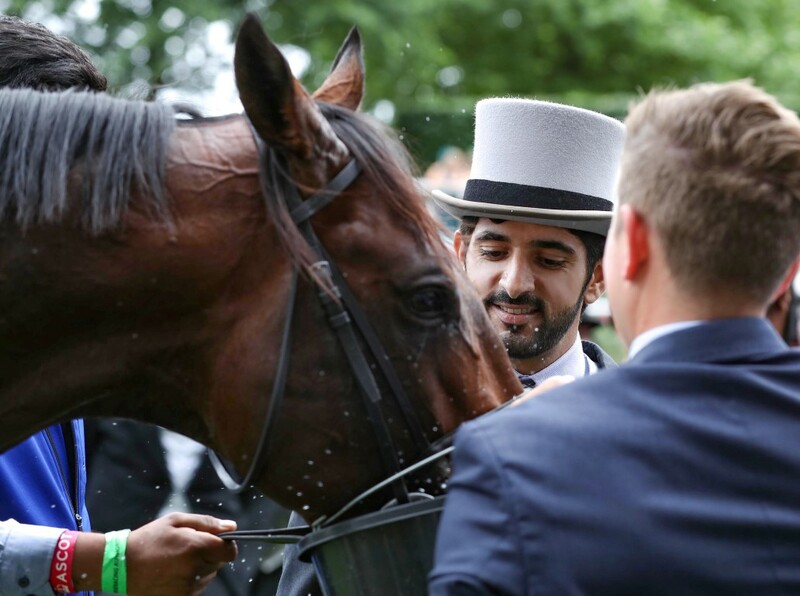 Dubai-owned stable Godolphin pulled off another storming victory in the King’s Stand Stakes (Group 1), a ‘blink and you’ll miss it’ race, just two weeks after winning a first English Derby in their royal blue colours at Epsom Racecourse in the UK … reports Asian Lite News. 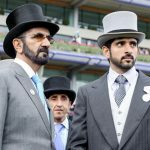 Vice President and Prime Minister of the UAE and Ruler of Dubai His Highness Sheikh Mohammed bin Rashid Al Maktoum attended day one of Royal Ascot which saw the Dubai-owned stable Godolphin pulled off another storming victory in the King’s Stand Stakes (Group 1), a ‘blink and you’ll miss it’ race, just two weeks after winning a first English Derby in their royal blue colours at Epsom Racecourse in the UK. 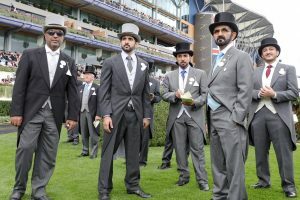 Present were Dubai H.H. 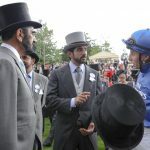 Sheikh Hamdan bin Mohammed bin Rashid Al Maktoum, Crown Prince of Dubai; H.H. 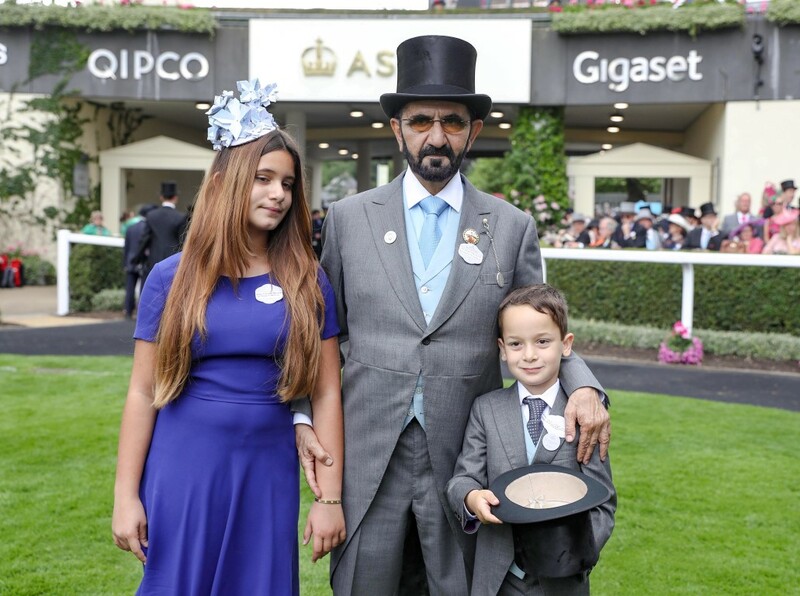 Sheikh Hamdan bin Rashid Al Maktoum, Deputy Ruler of Dubai and UAE Minister of Finance and Queen Elizabeth . 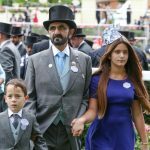 Attending the races were Wife of His Highness Sheikh Mohammed bin Rashid Al Maktoum HRH Princess Haya bint Al Hussein, H.H. 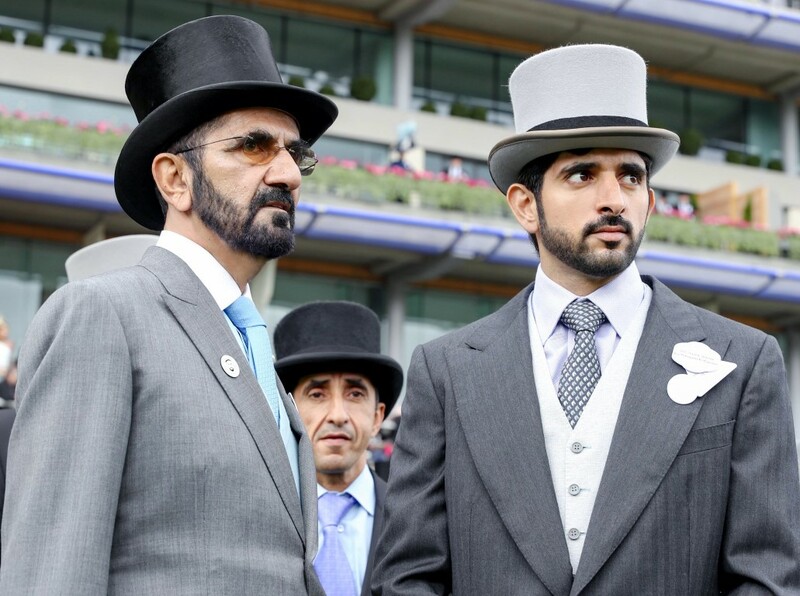 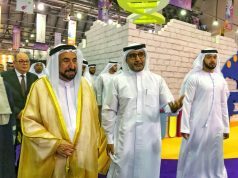 Sheikh Zayed bin Mohammed bin Rashid Al Maktoum, and H.H. 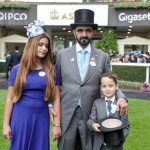 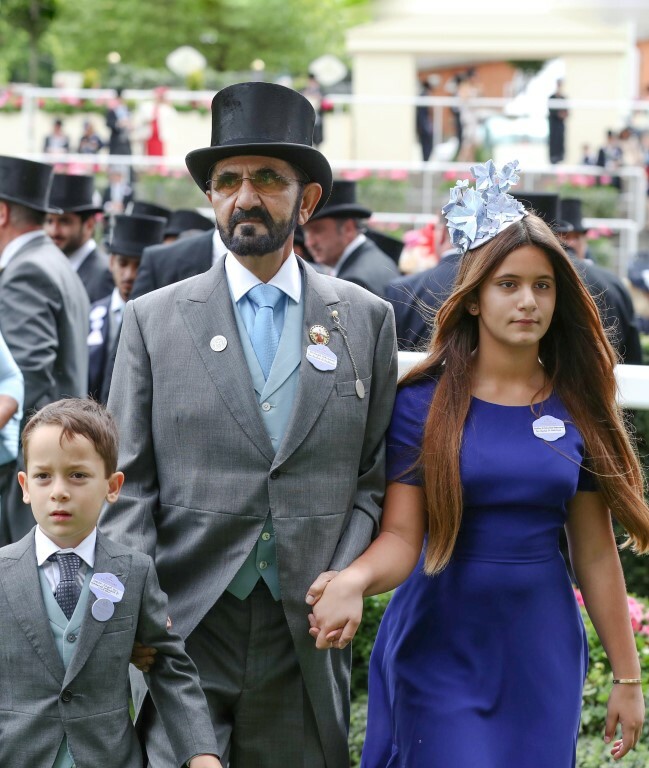 Sheikha Al Jalila bint Mohammed bin Rashid Al Maktoum, horse owners and horse race enthusiasts.